Somehow, it’s already November, and the season is whirling by! Yesterday, we were delighted and grateful to have special guest artist Katie Lalonde come out to work on some gymnastic instruction with our Seussical characters (Thing One and Thing Two, and the Wickersham Brothers), with some really wonderful acrobatic moves. Katie donated her day to us, and we really appreciate that. We know that these extra elements are going to add wonderful touches to our production of Seussical! 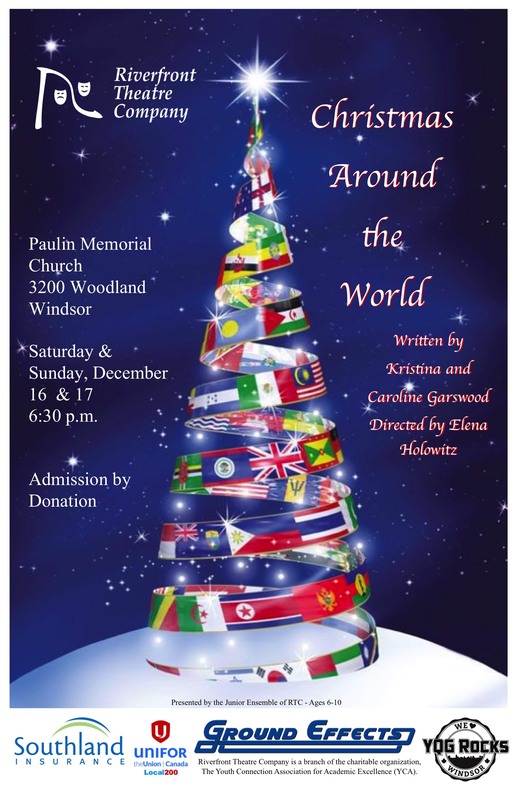 In other news, our Juniors will be taking the stage in just over a month at Paulin Memorial Church with their production of Christmas Around the World. This family-friendly Christmas musical will take place December 16th and 17th, with admission by donation. All funds will support RTC’s current season. The performers are all between the ages of 6-10 years, and they’ve been working hard to learn some traditional carols and hymns (in several different languages!) and stories to go along with them. Meanwhile, rehearsals are moving along at light-speed for Anne of Green Gables. The Senior show, which will be performed at The Olde Walkerville Theatre at the end of February, is well-underway. Blocking for the entire play is nearly completed now, with set design and construction, as well as costuming, ahead of schedule. 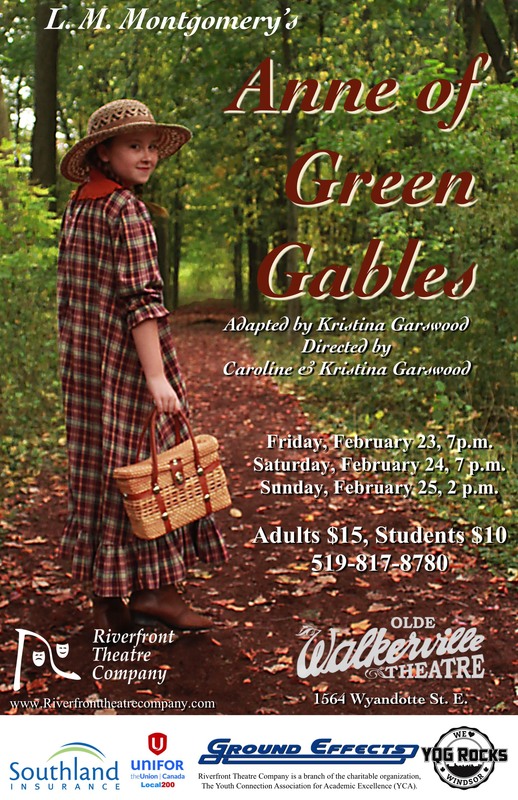 We’re really pleased with how it’s shaping up, and trust that the community will be happy to celebrate the 110th Anniversary of the Canadian classic’s publication with this Riverfront original adaptation. We are spending six hours together every Saturday, and countless hours outside of rehearsal, preparing to make this season something really special for our actors, our families, and our audiences. We’re proud of what we’re working on in our community, and we really look forward to showing it off! Here’s hoping to see you for the first time in our audience, December 16th and 17th, for Christmas Around the World. Previous: Previous post: Tickets Available Online!